You have talked and talked about it for years. The grandparents, the in-laws, and all the cousins all heading off at once for one big, happy, multi-generational vacation. However, as soon as you sit down and start to plan, you realise how mammoth a task this actually is. 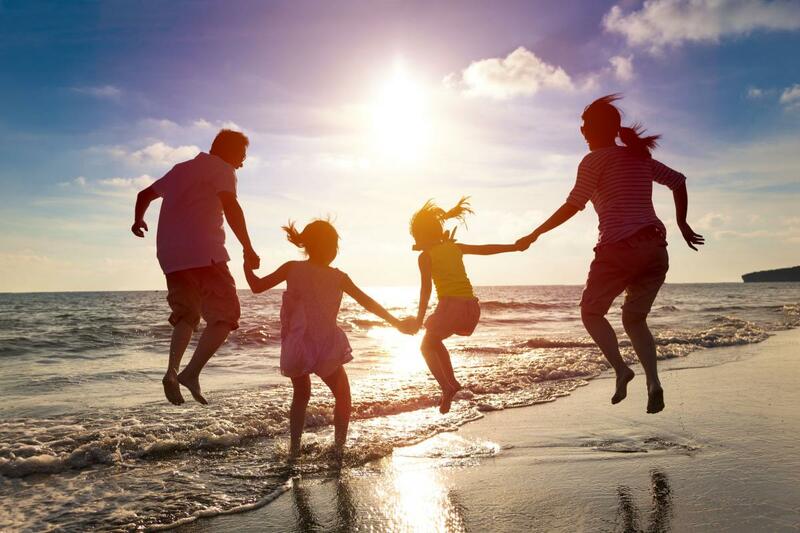 Let’s break it down into some simpler steps so you can soon all be making memories together in the sun. The sooner you can begin to plan this holiday, the better. If there are a lot of children in the family, it is obviously best to schedule the vacation around their term times. Since they will probably all be at different schools, you then need to ensure that the vacation is firmly within all their holiday time. It isn’t fair for one child to have to miss the last day of school when the others don’t. When it comes to the adults, the sooner you can settle on dates the better. Depending on where you all work, getting holiday time arranged might be very difficult or very easy. It might be as simple as putting in a note to a manager or HR or it might be an extremely long and arduous process. Whichever it is, ensure that everyone has arranged the holiday as soon as possible. It would be heart-breaking if one beloved uncle or mum can’t come on the holiday because they could not get the time off work. Where do you want to go? What do you want to do? When you are travelling with a big group of people, the world is your oyster. Do you want to hire a villa in Orlando and rampage around all the theme parks for two weeks? Do you want to go the all-inclusive route and book a bunch of apartments at a resort in the Canaries? Perhaps a cute French gîte is more up your street, with a pool for the kids and an outdoor kitchen for the adults. There is truly something for every family waiting for you to find. Sit down with the other adults in your family and have an honest chat about what would be best for everyone. It is vitally important that you make sure that every family puts forward a list of needs. This will allow you to draw up a list of amenities your accommodation will have to have. Make sure anywhere you book meets most of these criteria and don’t let anything get reserved if it cannot serve one of the major points. For example, if someone in the family uses a wheelchair, you cannot book a villa which is not wheelchair accessible just because it is good for everyone else in the family. Chances are one part of the family is significantly better off than the rest. Don’t let them drag the budget sky high if you cannot afford it. If they are happy to do so, they may wish to take on more of the cost. For example, they could possibly pay for the accommodation while you cover flights and car hire. However, you should never expect it and you certainly should not ask for it. Always enter the discussion with a mind that everything is going to be split equally and let them volunteer to pay a little more if they wish to. If you are fortunate to have someone pay your way for part of the holiday, make sure you make it up to them somehow. Whether this is paying for the food or for a lunch out, or even just a lovely gift, you need to ensure that they know how much you appreciate their generosity. You could even get the kids involved and come up with a thoughtful homemade present to say thank you. If you are all leaving from the same airport, you might want to choose a smaller one than Gatwick or Heathrow. Those airports are big and busy and all it takes is a single second before a child becomes separated from the family pack. When you are travelling with groups of eight or more (and with a big family holiday you could be looking at potentially fifteen or more people) you need to have a flight strategy. Each family is responsible for their own passports. The passport is the most important document you will travel with and if one person is in charge of them all it just gives more opportunity for one to go missing. You should also consider introducing a buddy system for the children. Give them one sibling, cousin, or adult relative to stay close to. That means that they will always be with someone safe even if they do get separated. Make sure you talk to them about who they should go talk to if they do lose you. The more prepared they are, the quicker you will be reunited. If you are grumbling thinking about the price of the taxi for all of you to get to the airport, a simpler solution might be at hand. Did you know that you can actually drive to the airport and park easily? You might think it a giant hassle but online pre-booking has completely streamlined the process. For example, parking at Luton Airport could not be easier thanks to Lutonparking.com. You can either park and ride from a convenient location or you can drop the car off at one of the Meet and Greet zones right by the terminal. It will be stored in a safe location and then returned to you when you land back in the UK. There is no easier way of ensuring that everyone gets to the airport on time. Whether you are going on holiday by yourself or going with all your family, the art of packing is a skill which must be learned. There are many tips and tricks for packing and you will need to decide which ones are best for you and your family. One of the basic ones is to ensure that everyone’s clothes are spread around the suitcases. It might be frustrating for your child that they cannot have their own suitcase solely for them. However, we can guarantee that it will be more frustrating when that suitcase fails to appear on the luggage carousel and your child is left with the prospect of two weeks with no clothes except the ones on their back. Another is to always pack light. Your accommodation should always have some form of washing facility so there is no need to pack enough clothes for the full two weeks. Prepare to do just a little laundry when you are away and everything will be so much easier when it comes to packing. There you have it! 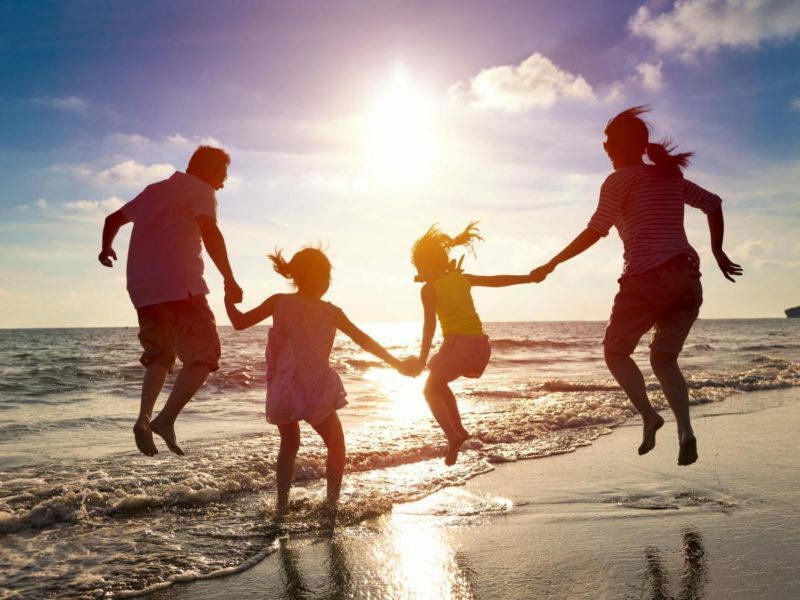 With this starting guide, you are well on the way to planning your ultimate family vacation. Organising such an adventure is going to be difficult and is going to take a lot of time but think of the memories you will make. Done correctly, this will be one holiday which you and your loved ones will treasure for years to come. Don’t delay, start planning today!